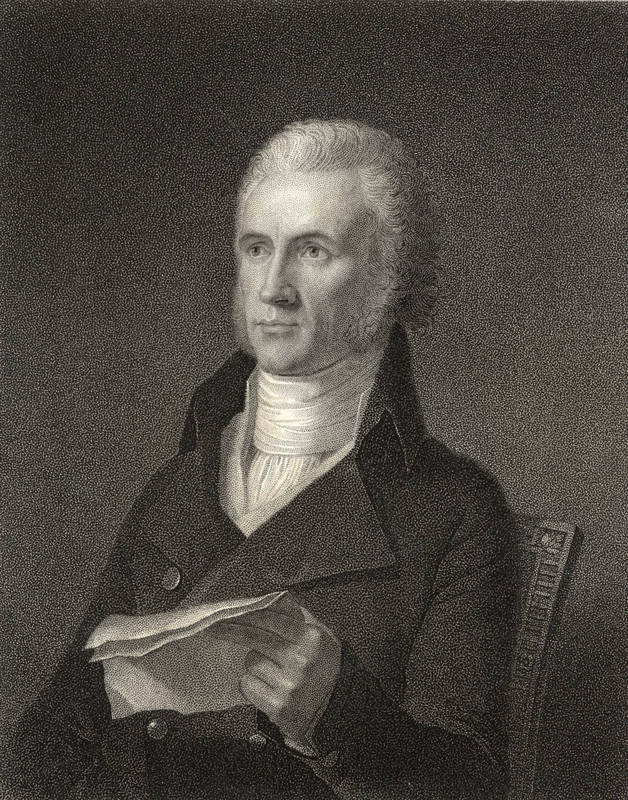 Davie was elected governor of North Carolina in 1798 but served only a short time because President John Adams sent him to Paris to help settle a long-standing dispute with the French. In the U.S. presidential election of 1800, Democratic-Republican Thomas Jefferson defeated Davie's ally, Federalist John Adams. The Jeffersonians favored a less powerful federal government and greater democracy. Accused of being aristocratic, Davie's Federalist party began to crumble, and Davie himself met defeat when he ran for Congress in 1803.